A wonderful, simple story of three young owl chicks who sit alone at night waiting for their mother to return. 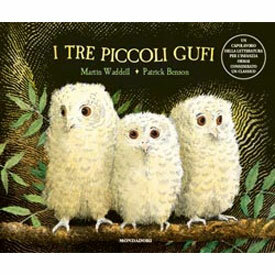 I tre piccoli gufi is written entirely in Italian as this story is aimed at native speakers of Italian. A letto , piccolo mostro !